We actually wrote about the ability to “pull” updates when the Droid 2 was initially updated just after launch, but this news from Verizon actually clarifies and backs up our claim. The ability to “pull” an update from a server is something that is pretty important especially with the 2-week long frustrations we are seeing from people waiting for the 2.2 notification to hit their Droid 1. “Pulling” simply means that a user can initiate the update rather than waiting for Google or Motorola to “push” it to you. 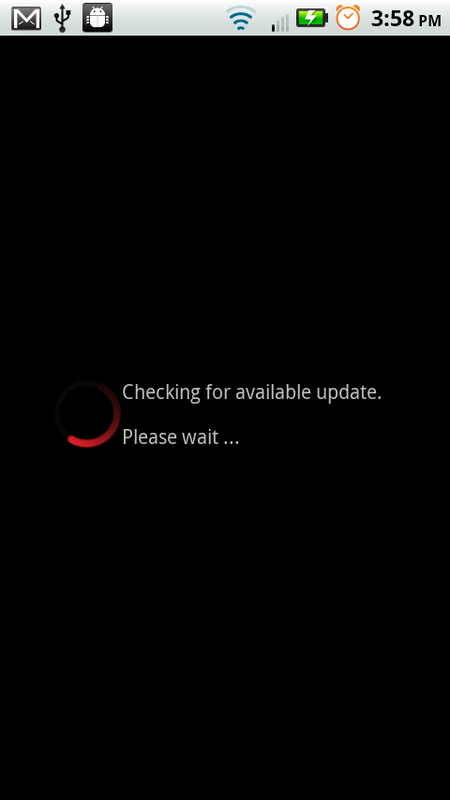 In the case of the Droid 1, you cannot “pull” and simply have to sit back and wait for any update to be “pushed” to you. Blur enabled phones on the other hand, are “push” enabled. 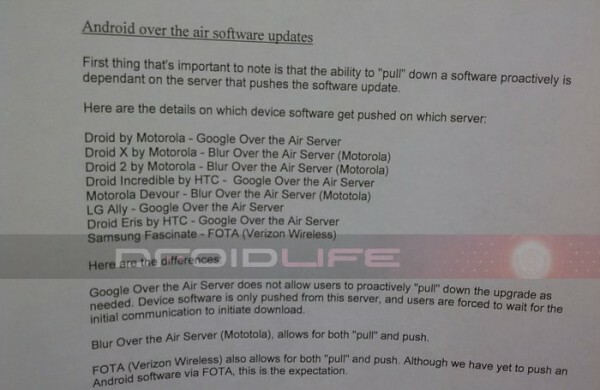 So for anyone with a Droid X, D2 or Devour, you can in theory, “pull” an update the minute it has been announced. 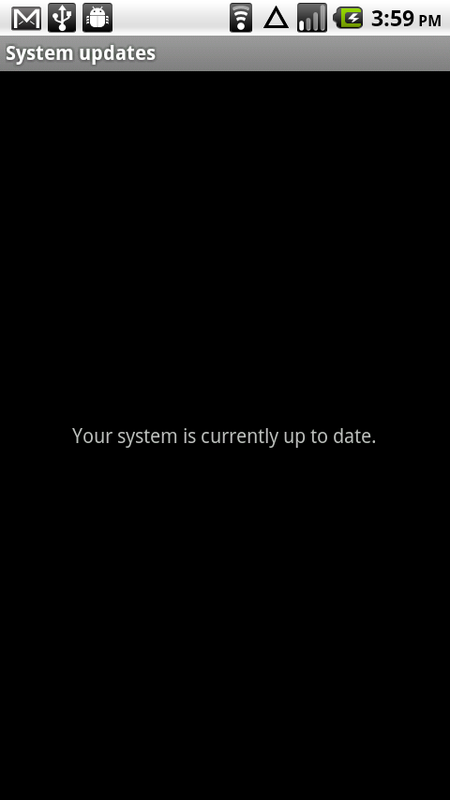 Once the update has hit Motorola/Blur servers, you can go into your System Updates and actually force your phone to check for availability. I know we all hate Blur, but this is pretty good news. Now if only Verizon would release 2.2 for the DX so we can test out this new “pull” goodness. Congrats Andrew Tarr on the R2-D2 Droid 2 Win!